And we are the manufacturer ,the more COMPETITIVE PRICE will be offered to you than other trade We also have our own design and sample group and can cooperate with you on your own design. Grassland Saddlery's team of highly productive, experienced, dedicated, well-trained technical specialists together with our cost effective management, enable us to keep manufacturing costs to a minimum. Our R&D team works closely with our clients to produce the latest innovations according to their requirements and clients are often pleased with the fine workmanship and high quality finish. 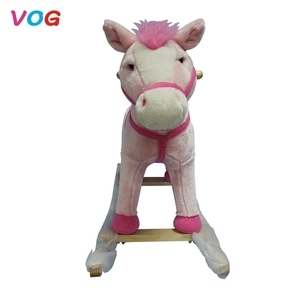 Packing Usually 1pc/OPP bag ( or customized to your requirements) The Protection of The Horse Custom Colors Saddle Pad for Horse Basic Characteristic: all purpose economy saddle seat pad,very soft and durable,it will not rub or irritate the horse, soak in sweat. 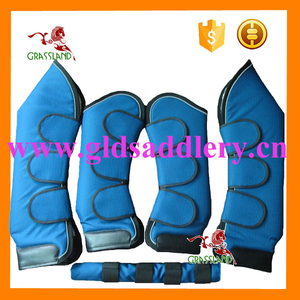 If you want to customize other styles of The Protection of The Horse Custom Colors Saddle Pad for Horse We assure you of our best services at all times. 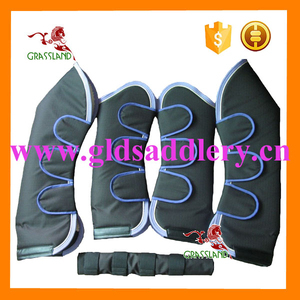 For all information about The Protection of The Horse Custom Colors Saddle Pad for Horse , Please contact Eric. Thank you. Payment Terms T/T, L/C, PayPal , Western Union, MoneyGram etc . Production time 3-30days , mainly according to quantity . Packing Opp Bag and Master Carton Shippments By Sea, Air or Express . Bike Frame: steel and painting, argon-arc welding or CO2 welding &Phi;22X0.8-1. 5 mm 3 . Bike Fork: steel and painting, co2 welding steel /suspension fork &Phi;22X0.8-1. 5 mm 4 . If you have any questions, please feel free to contact us at any time possible. 4. The most important, We can make products according to your request. &middot; Air between horse and pad creates a pressure balancing effect. 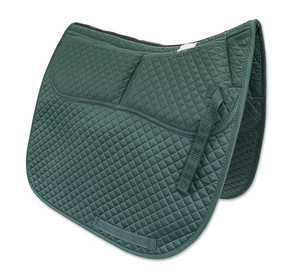 &middot; Designed to fit under the saddle area for a show ring look. Alibaba flexible racing horse bridle with nose band and pvc foam lining Material waterproof PVC coated nylon/polyester webbing Color red, blue, white, green, orange. as your request Package one set/plastic bag and with carton outside and we can pack on your request MOQ 50sets Payment term T/T and western union Delivery time 15-28 days after we receive the 30% deposit Our Advantages: 1 OEM service and we are factory 2 Soft . strong and high tensile strength 3 Easy to clean, weather and water resistant 4 We can provide you with our superior quality and favorable price Customer's special designs and logos are acceptable, welcome to offer us with your samples and patterns, and we can do base on your requests. The Spoga Horse takes place from 6 - 8 September 2009 in Cologne, Germany. You can find us there at Hall 4.1, Aisle C, Stand No. Then you can visit us or you can contact us for making an appointment. And we are the manufacturer ,the more COMPETITVE PRICE will be offered to you than other trade We also have our own design and sample group and can cooperate with you on your own design. Grassland Saddlery's team of highly productive, experienced, dedicated, well-trained technical specialists together with our cost effective management, enable us to keep manufacturing costs to a minimum. Our R&D team works closely with our clients to produce the latest innovations according to their requirements and clients are often pleased with the fine workmanship and high quality finish. 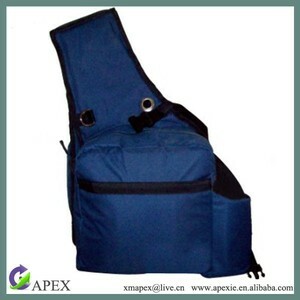 Alibaba.com offers 430 saddle foam horse products. About 5% of these are other horse products. A wide variety of saddle foam horse options are available to you, such as free samples. 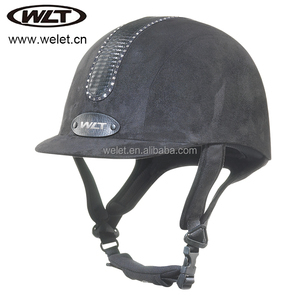 There are 430 saddle foam horse suppliers, mainly located in Asia. The top supplying country is China (Mainland), which supply 100% of saddle foam horse respectively. Saddle foam horse products are most popular in North America, Western Europe, and Northern Europe. You can ensure product safety by selecting from certified suppliers, including 242 with Other, 17 with ISO9001, and 2 with ISO13485 certification.